It started when I was about 13 years old. I was grooming for my grandpa at Will Rogers Polo Club, the last grass polo field in Los Angeles. 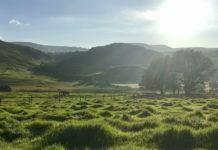 We would get up early on Saturdays, drive 20 miles from Topanga, CA to Pacific Palisades and line the field. My grandfather would hold the rope, and I would push the cart of lime. 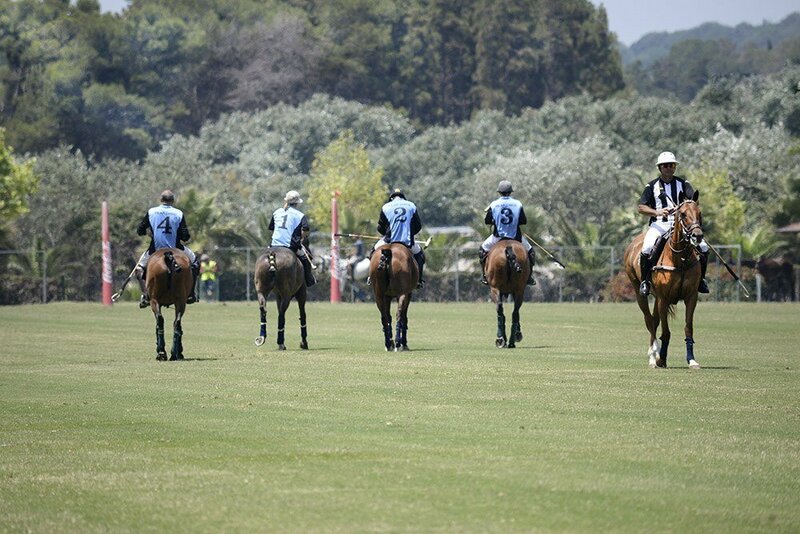 Then the lawyers, doctors, real estate moguls, and the Questals would play polo… and I was the ball girl. I would shag balls to help the umpire, and occasionally when the umpire was not around, I was in charge of throwing in the ball. 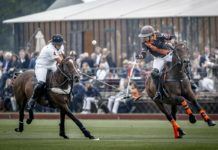 Steve La ne, Tom Goodspeed, and Rege Ludwig would come to the club each summer trying to teach the rules and standards of a good polo game to a bunch of lawyers…. And boy did those guys love to argue… haha… “but what if I hit the ball last” or “I never saw that guy”. The consistent clinics and humor and joy these professionals brought to Will Rogers each summer made me laugh and laugh. 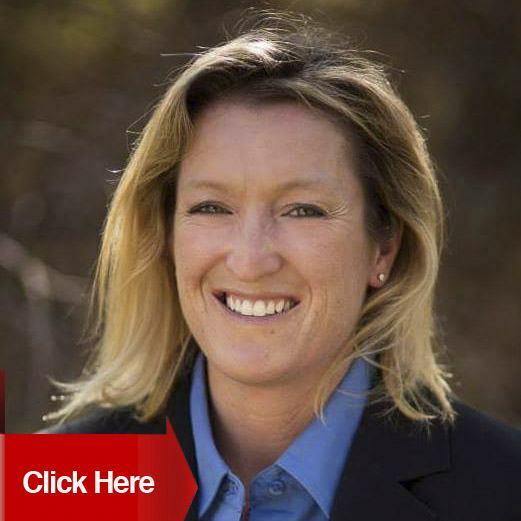 When I went to college at Cal Poly State University in 1995 I quickly found that I (with my hand me down knee guards, Bell polo helmet, and western Olathe boots) had more knowledge than most…. Even the coach, a nice but rico suave type from Guatemala, Christian Schapps. explaining the Line of the Ball (or LOB) and Right of Way (ROW) to my young college peers in between shots of patron and cans of Coors Light. 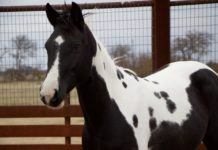 I also tried explaining it to the Cal Poly Rodeo team… but they were not as receptive. Honestly, it was an uphill battle teaching the rules in college, but I wanted to win a National Championship!!!! 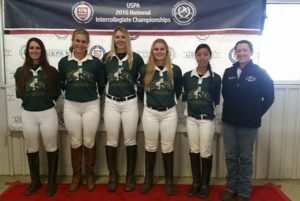 So we learned the rules, practiced weekly and made it Nationals…. We lost, but I realized how much I still had to learn… so I started reading the rule book. Seriously, I would read it all the time… on road trips, when I was watching baseball games with my grandpa… anytime I was having a hard time going to sleep… LOL. I read t he rule book for fun. I wanted to ‘get’ the game. So then fast forward 7 years. 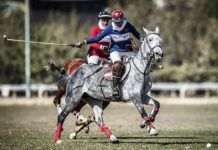 I wanted to start a polo club, here in San Luis Obispo, CA. I needed to be legit. So I started with clinics with Dan Healy and Steve Lane. They came to our club, taught a bunch of beginners the rules, LOB and ROW. Then I started coaching the Cal Poly Polo Team and a high school team. I really needed to have all the tools to teach, umpire and lead teams. I began umpiring intercollegiate games, high school games, then some friends started a tournament called Pacific Coast Arena League. 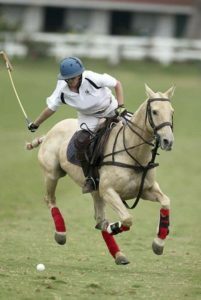 The PCAL tournaments were hosted by clubs thru-out California. Arena games each weekend at a different club. From -2 to 3 goals. But we needed to have UMPIRES because we would have up to 8 games at day!!! I started attending umpire clinics for two reasons, okay three: 1. Be able to ‘pull my opponents into fouls’, 2. Get paid to the umpire, 3. To listen to Steve Lane.. he was so funny… sometimes my face would hurt from laughing. I got pregnant!! Well…what can a pregnant chick do? Umpire. So I started umpiring more and more, plus I would train my students to umpire. I figured if they could see the plays from the umpire’s perspective then they could play better, stronger… SMARTER. I have successfully now (after 21 years) attained a B rating as an indoor umpire. 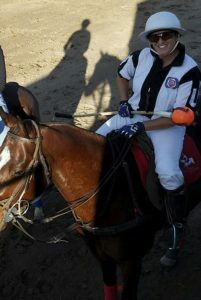 I have also been umpiring Pro-pool at Santa Barbara Polo Club, and 4 goal matches at South Bay Polo Club. This weekend I will be umpiring for the USPA Umpires LLC a USPA National Arena Challenge Tournament. 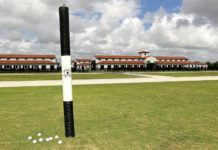 In the business of polo I feel that being a good coach, instructor, and player I can give back by being a good umpire. That is what inspires me when I am umpiring. I am giving back. It is not an easy job, but I enjoy keeping the game safe, competitive and real… that is why I am an umpire. 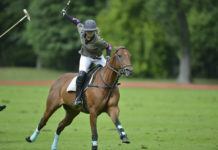 Recently I have seen fewer differences in men’s and women’s polo. The handicaps are becoming more accurate, the tournaments are well run, bigger sponsors, and a lot of support from the men have improved the games. 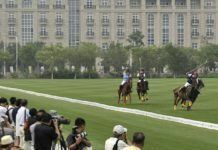 The professional women and men in polo are supporting it in terms of providing horses, umpiring, and coaching. 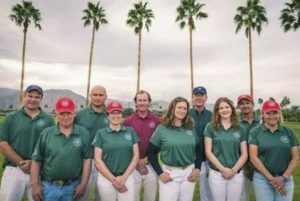 Men are including women more in their green hor se and practice matches and encouraging women to play harder in those matches. I have been saying for 14 years that the future of the sport is women. I told that to Steve Crowder about 10 years ago, and he laughed at me…. Now I think he agrees. 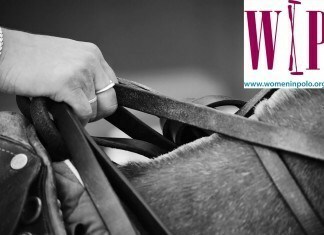 The women’s handicaps are great, it gives women recognition for working hard to get better, buy or make nicer horses, improve their teams and practice more. 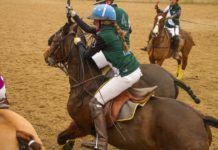 As more women become horse trainers, managers, professionals, umpires and grooms there will soon be no ‘conversation’ men vs. women. 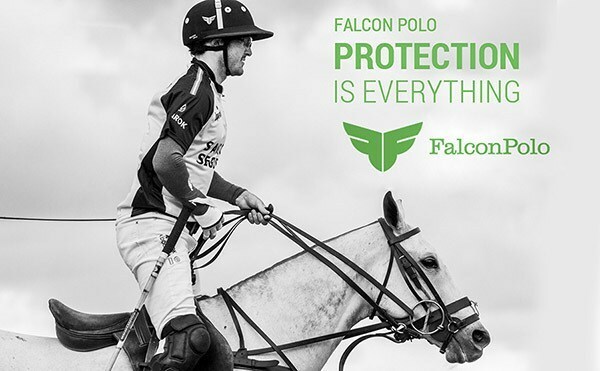 It will simply become ‘polo’. Physically, a professional female is different than a male counterpart, however, that same idea is true mentally. 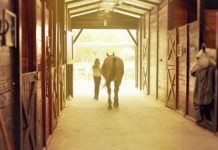 A female ca n be mentally stronger, ride a horse differently and compete toe to toe with their male counterpart. 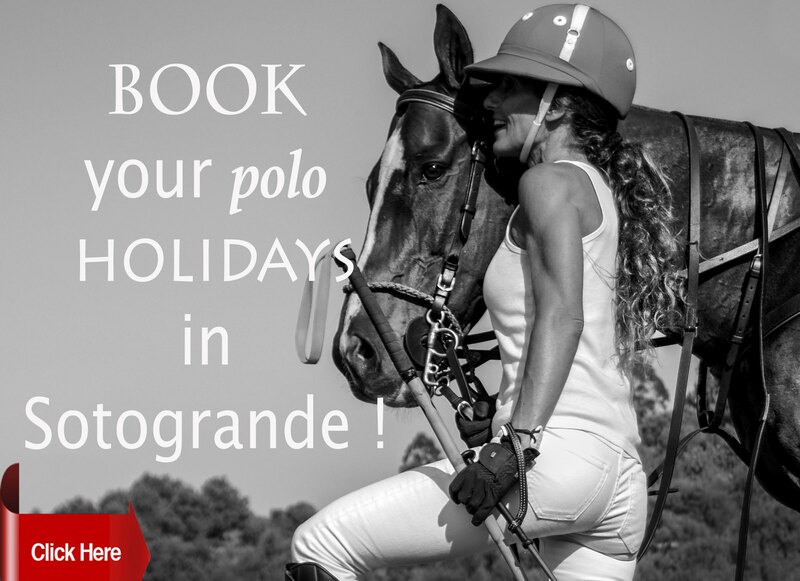 There is a place for anyone in polo, male or female, they just have to act professionally, want to play for the love of the game, and be good or have resources to surround themselves with good trainers and good horses. 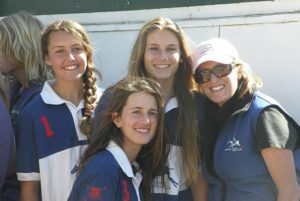 Next articleLadies Polo rules Cape Town!